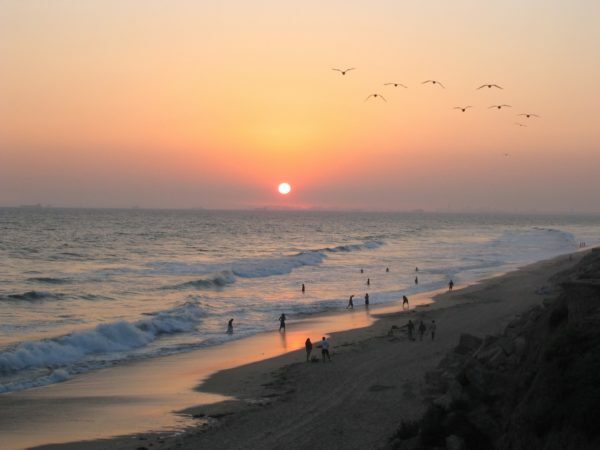 We offer Title 24 Energy Calculations Reports in Huntington Beach, CA for a fixed flat rate of just $245 for properties under 6000 square feet with a fast turnaround time click below to learn more or call 909-257-7547 to speak to one of our energy consultants today. Is your local building department requesting that you submit a title 24 energy report for your project in the city of Huntington Beach? 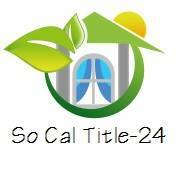 We at SoCalTitle24.com offer a flat rate fee of $245 per report (projects under 6,000 s.f). No extras for Title 24 registration, plan check corrections (assuming not changes were made to design) no gimmicks. 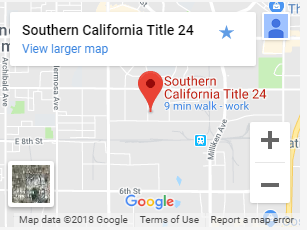 WHEN DO I NEED TO SUBMIT A TITLE 24 CALCULATION REPORT FOR Huntington Beach?